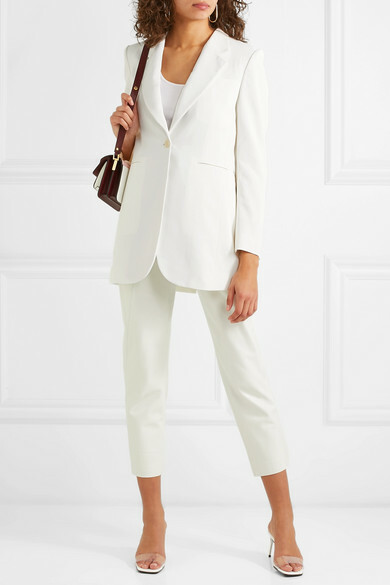 Slipping on a perfectly tailored blazer can instantly pull an outfit together and Isabel Marant's 'Purdie' version is just the ticket. 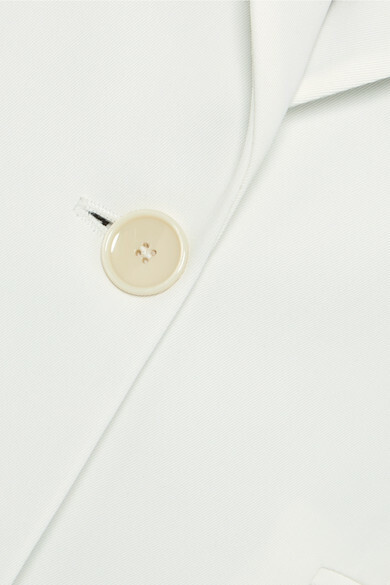 It's made from lightweight crepe and has a single button fastening to nip you in at your narrowest point. 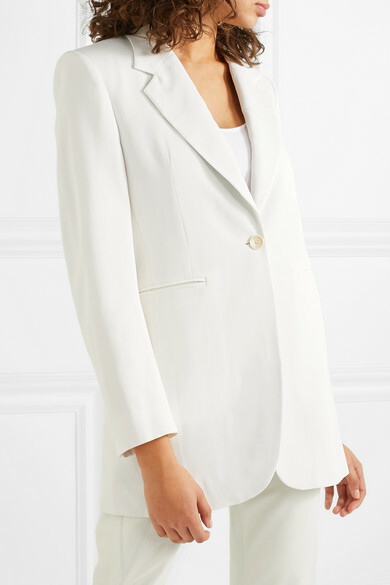 It looks so chic styled with tonal pants and a silk camisole. Shown here with: Isabel Marant Pants, Marni Shoulder bag, Stella McCartney Mules, Les Girls Les Boys Tank, Jennifer Fisher Earrings.